Who rules the roost in the Kardashian/Jenner klan? Well, Kris, obviously. Let’s all bow down to the chief executive momager. But in the (admittedly finite) world of beauty resale it is Kylie who is king. 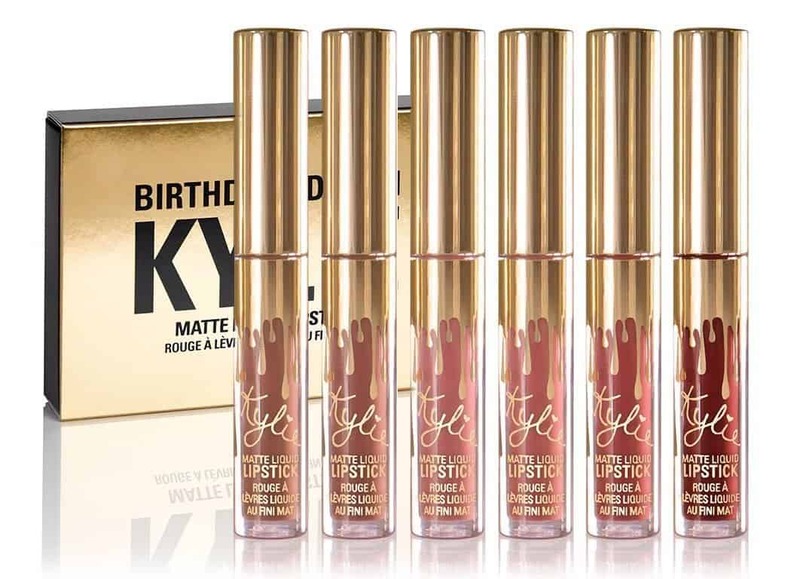 According to eBay, Kylie Cosmetics outsold KKW Beauty by 155 percent in 2018, with Kylie’s Matte Liquid Lipstick Set: Birthday Edition being the most popular product of all. Kylie’s line also saw sales spike in November 2018, doubling (an increase of 104 percent) month-over-month, likely tied to the release of Kylie Cosmetics’ Holiday Collection and the brand’s debut in Ulta Beauty stores around the country. 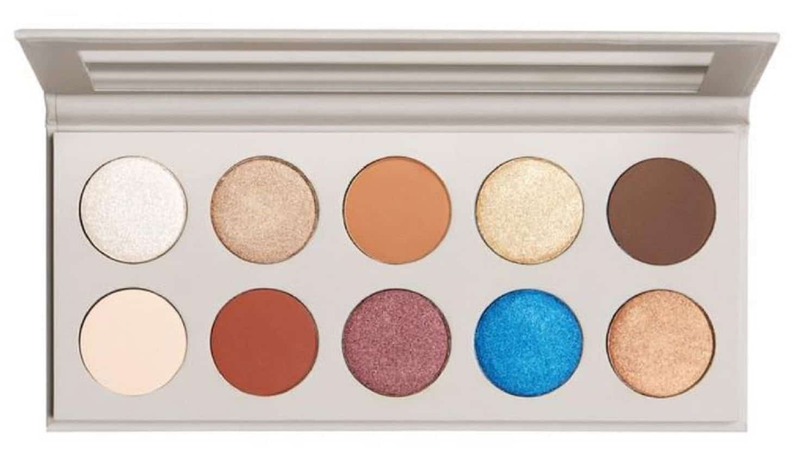 As for big sister Kim, eBay sales for KKW Beauty jumped in April 2018, with a 59 percent increase month-over-month — with fans grabbing KKW Beauty Concealers and the newly launched KKW x Mario Eyeshadow Palette. In a world full of limited edition drops that sell out almost as quickly as they come to market, resale websites like eBay are often the only chance fans have to get highly coveted items, be they lip kits, sneakers, or whatever random junk drawer find Supreme has decided to slap its logo on this week. This is not to say that Kylie and Kim (or their companies) are in competition with each other per se. Indeed, the sisters collaborated twice this year, releasing products under the umbrella of KKW x KYLIE, which, like everything else the sisters touch, were hugely successful. Just goes to show that at the end of the day, it’s good to be Kris’ kid.